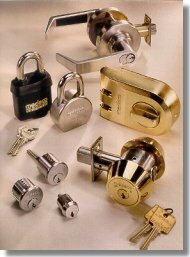 Residential - Your-Locksmith.com Your Chicago Locksmith ! Whether it is a lock installation or master keying service that you need – we can do it! Our experienced crew can cater to all of your home security needs. We also provide security consulting so you’ll know how safe you really are.